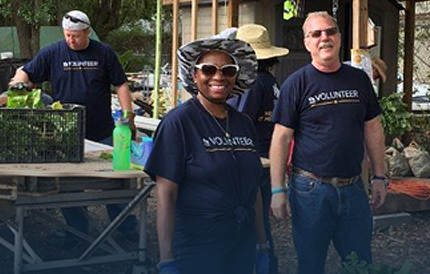 We are currently seeking talented Business Advisor I – USAA Bank Consumer Lending (Process Owner) for our San Antonio, TX facility. 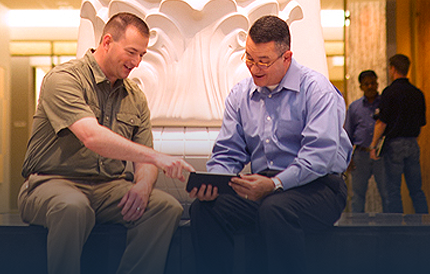 USAA is currently looking for an experienced Business Advisor. The Business Advisor I will support the team’s Experience Owners in defining processes related to representative sales practices, underwriting a loan and assigning price to a loan offer. The BA will also support the compliance issue management process by working with data and analytics teams, business controls and others to resolve identified risks. Develops and implements solutions to influence business decisions for relevant CoSA or line(s) of business. Assists with the development of best in practice solutions to complex business challenges. Identifies opportunities to change, enhance, or streamline existing business projects and initiatives. Acts as a subject matter recourse to assure proper compliance with processes and regulatory requirements. Identifies opportunities and/or implements business solutions to meet business needs. 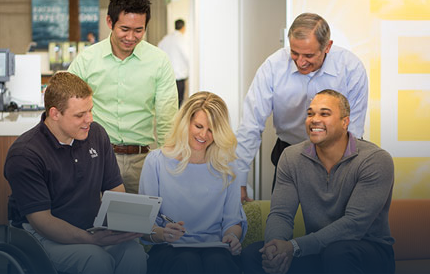 Researches, plans, develops, implements, and administers rules, requirements, procedures, contracts, and processes to ensure compliance, product competitiveness, profitable growth and adherence to USAA's commitment to being World Class. Collaborates with enterprise partners to facilitate the development of business rules, requirements and artifacts. Develops test strategies and criteria, and assists with test execution, defect prioritization and resolution. Coordinates with appropriate stakeholders and program/project sponsors to help ensure successful product and initiative implementation. Develops and manages consistent execution of operational and market performance policies across multiple operations centers and provides trend analyses. 4 or more years relevant product or industry experience. Proficient knowledge of relevant industry technology applications.